Andrew focuses on investments in application software and SaaS companies. 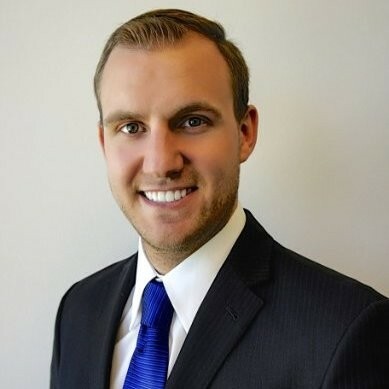 He is based in Denver and works across all aspects of the investment process. Prior to joining Limitless Investment and Capital, Andrew worked in investment banking and private equity sector. Andrew has been a part of a variety of M&A and capital markets transactions in the software, internet, and IT services spaces. He has also worked for regional accounting firms and handled the business valuations and financial analyst supporting roles. Mr. Roberts received his Bachelors of Business Administration from Western Michigan University Haworth Business School in Accounting and Finance.